Available only in white paper color. 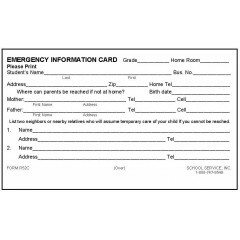 Front includes student information, parent/guardian contact information & authorization from parent. 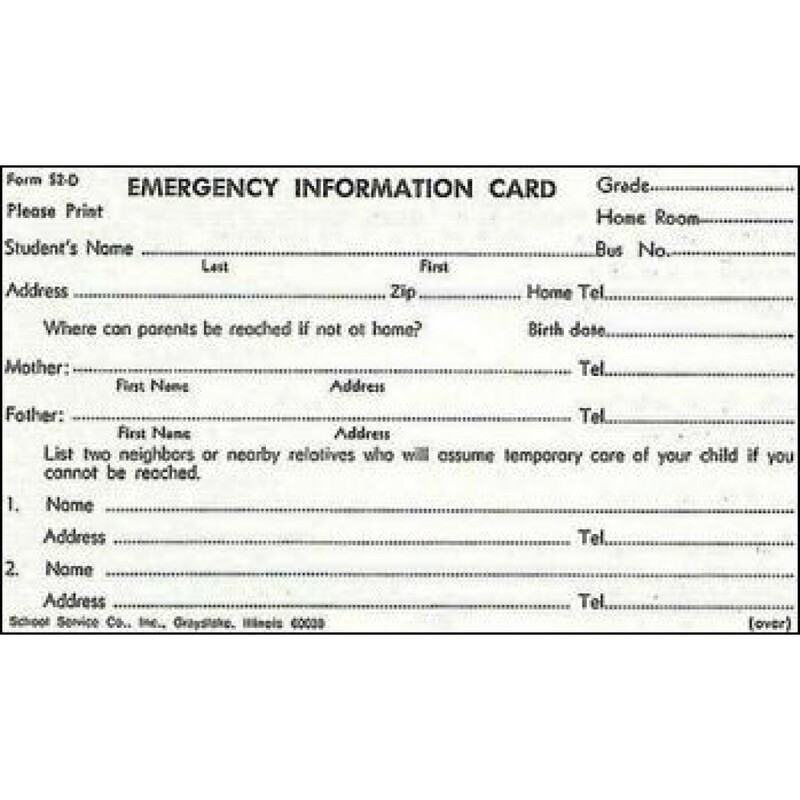 Back includes a list of 3 contacts if parent cannot be reached & physician information. 1 pack = 100 cards. 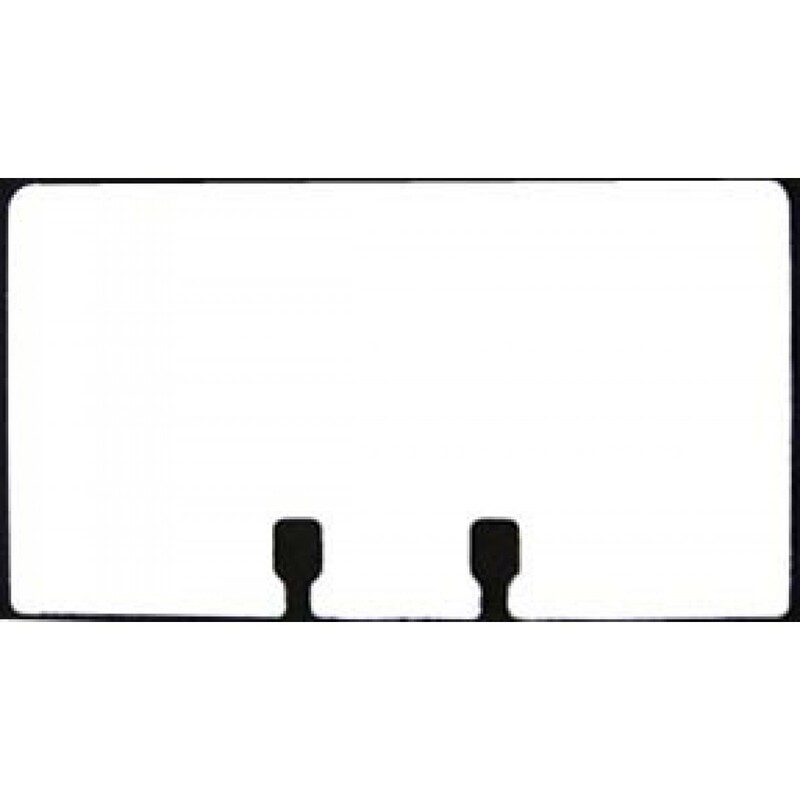 *Rolodex file card holders for 3" x 5" are no longer available. 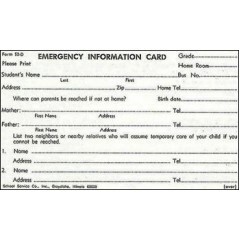 Due to limited availability, this product is only available to existing customers. 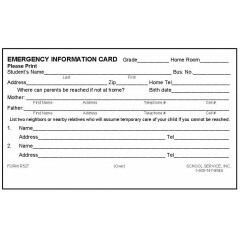 Consider using other stock Emergency Information Cards. 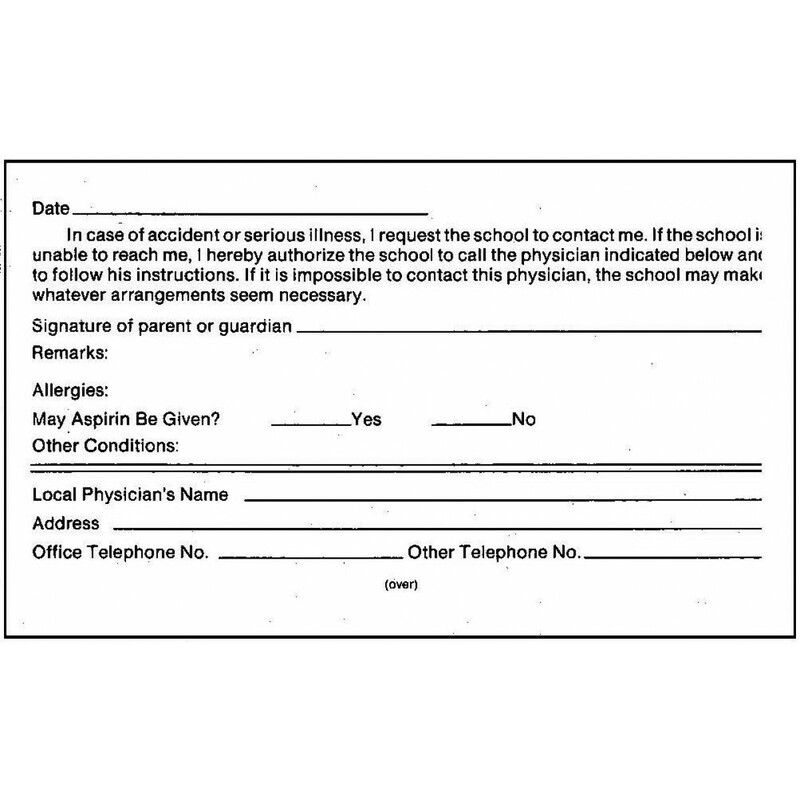 School Service has been providing High Schools, Middle Schools, and Grade Schools with a wide variety school forms for purchase for over 90 years. 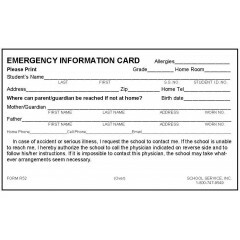 We carry hundreds of ready-made school form designs and we can create a custom form to meet your specific needs. 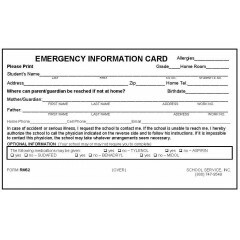 We offer exceptional customer service, fast turn-around-times on school products, school forms, school stamps including tardy slips, visitor badges, dismissal forms, dermit slips, and many other student and teacher forms.